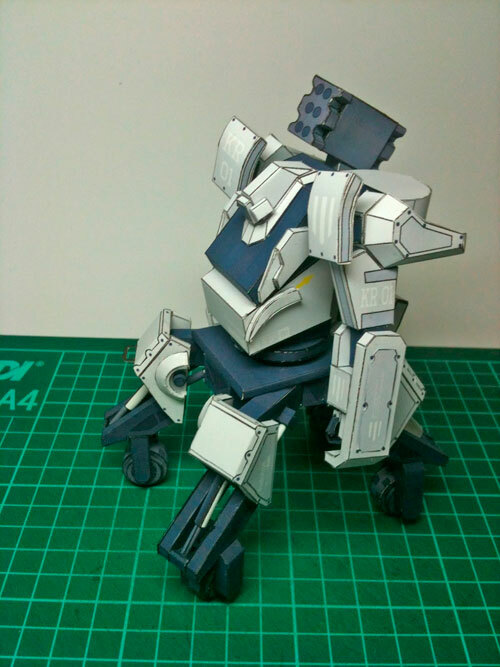 Real Human Piloted Robot - Kuratas Paper Model	. 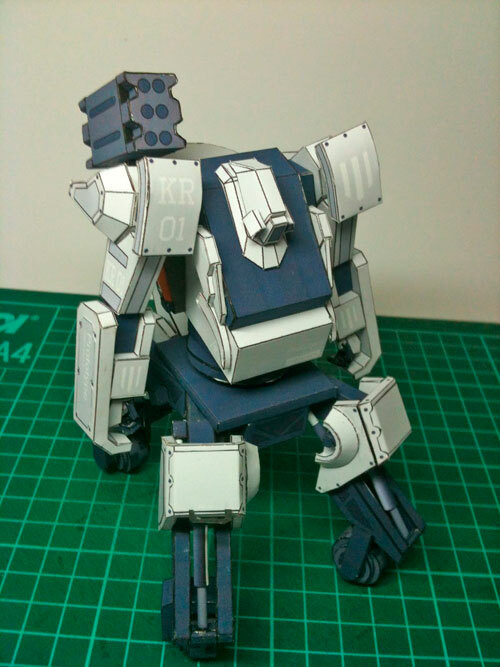 New model from Paper Jurnal, this is a paper model of KURATAS. Kuratas is a real human operated giant robot, it is really exist! Kuratas developed by Kogoro Kurata Invent, a Japanese company - Suidobashijuko Heavy Industry. This robot standing tall 4 meters in height, we can control it by piloting on board inside the cockpit or from remote location using 3G internet access. It even can interact using Kinect control. The control is simplified, no need for special training to control this robot as it advertised. I always thought piloted robots in the future must have enormous power on board if they move by walking like a human. Because moving the robot with walking like a man would be not efficient, because it will needs a lot of power doing it, due to the weight and constantly adjusting the balance will drain the power fast, so I always thought future robot will utilize wheels to move. 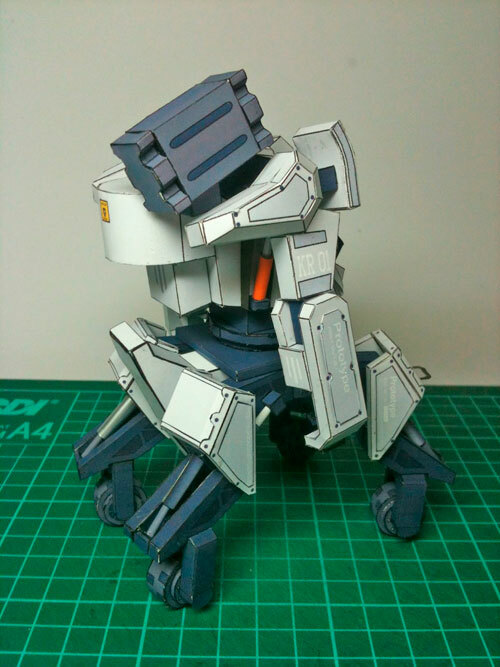 And that's also what KURATAS has, wheels to move instead of bipedal legs.